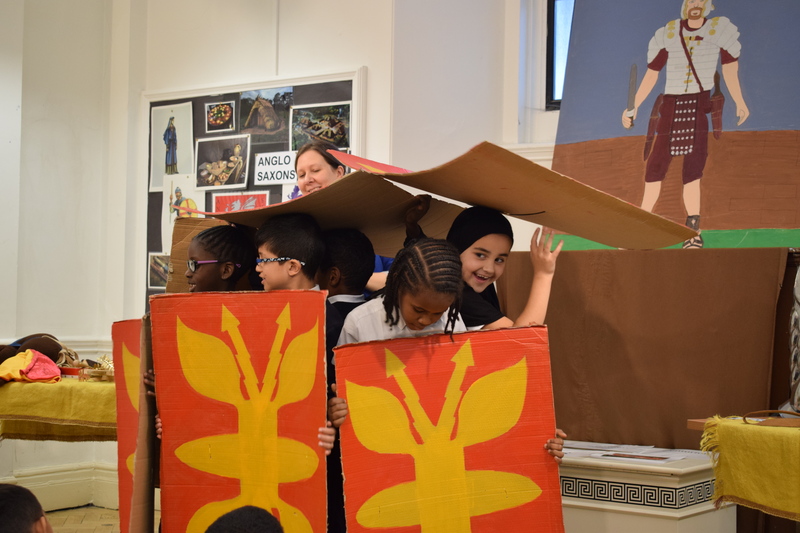 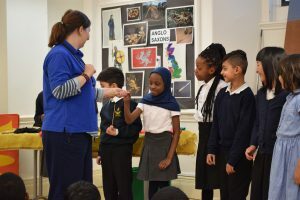 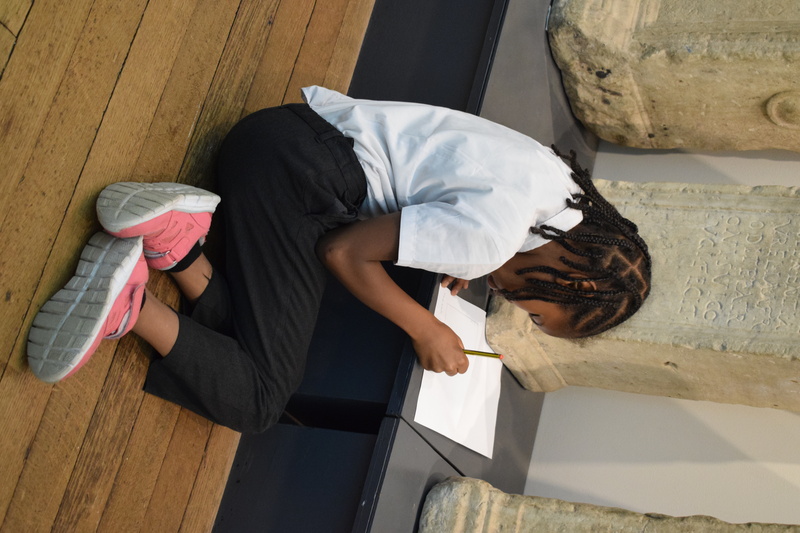 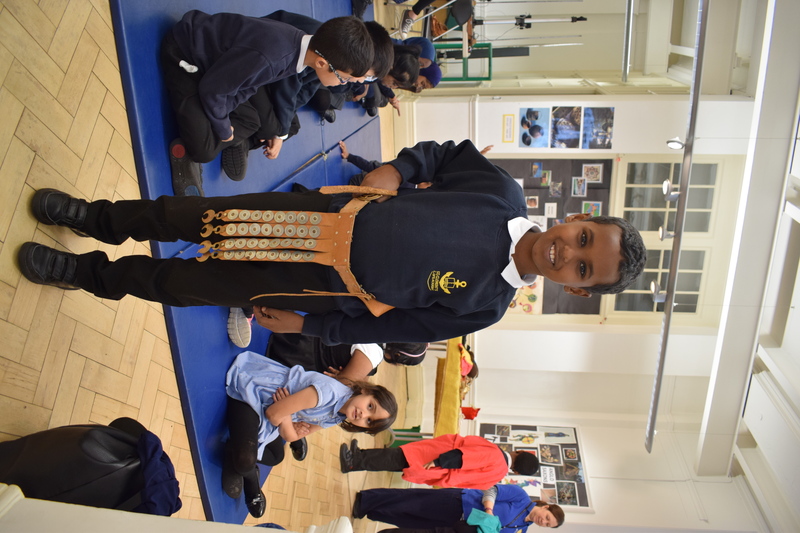 Last week, Year 4 visited the Birmingham Museum and Art Gallery to learn about the Romans. We travelled to the museum on the train and walked to the museum. 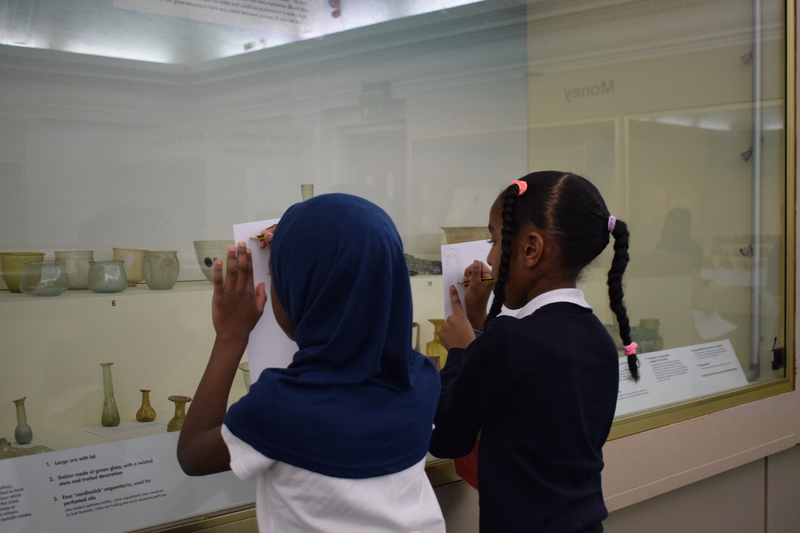 Inside the museum, we explored the Roman artefacts and discovered ancient coins, pottery and mosaics. 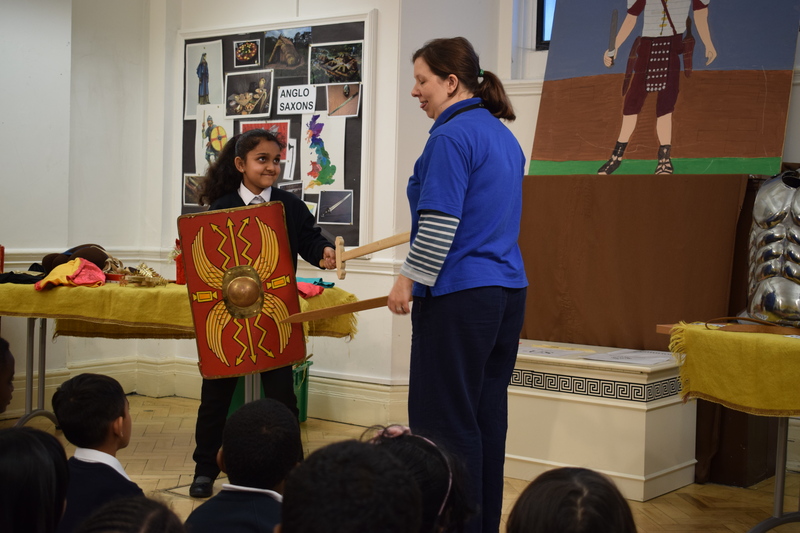 After lunch, we took part in a Roman army workshop. 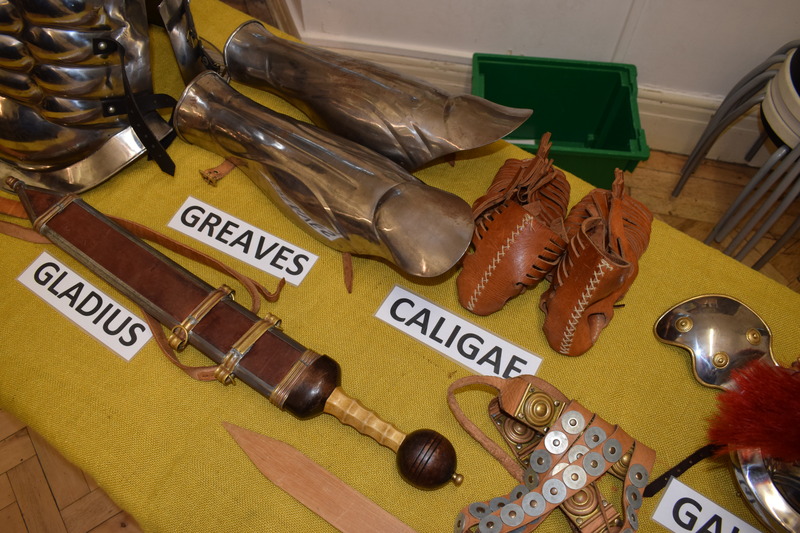 We learnt the Latin names for a soldiers uniform, shield and sword. 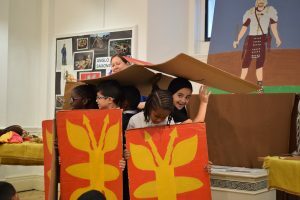 We also discovered how they become the strongest army of their time. At the end of the day, we took part in a Roman parade and some of us were lucky enough to dress up as Roman characters.